As the New Year has started to settle in our Contract negotia- tions with Management are on the horizon. On February 28 we are planning on meeting with Management to give them our opening proposals. 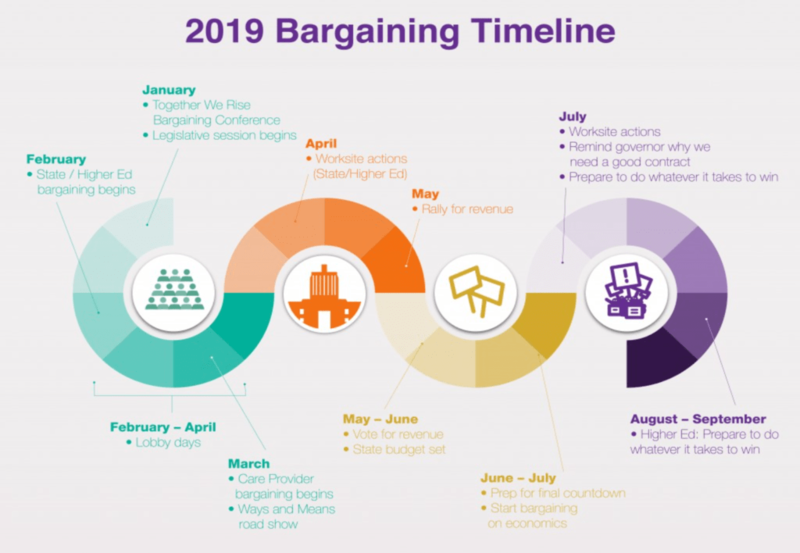 The Union Bargaining Team has been going over the Bar- gaining Surveys you filled out last fall, narrowing down topics that you wanted us to address at the Bargaining Table. 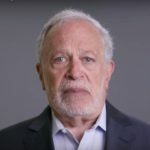 After only receiving a 2% Cost of Living Increase over the past two years, it shouldn’t come as a surprise to most of you that wage increases are at the top of the list. 2% wasn’t much when the statewide average Cost of Living increased some- where over 2% per year during the same time period. Keeping our healthcare and pension plans stable with no in- creases also rose to the top when we asked you, the Mem- bers to identify priorities for our Bargaining. Your priorities are our priorities. More details coming soon. The recent Governor’s proposed budget wasn’t very helpful to our fight for an equitable Contract, although there may re- lief in sight. With a majority-Democrat Senate and House in Salem, we are hoping to see legislation for an increase in corporate tax to help finance our education system in this state. 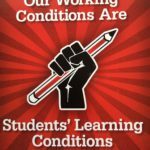 If they pass legislation for more revenue, most of the new mon- ey projected will only help curb tuition increases, which still doesn’t insure us a fair-wage contract. It will take each one of us to remind our legislators that we need more revenue ear- marked directly into the Universities system for us to get a fair contract. It’s sad that each and every other year, it’s the same fight. For a change, the universities and the unions are on the same page in Salem. We both recognize the value that higher edu- cation brings to our communities: stable economies, fair-paying jobs and advancement opportunities for our kids. Please plan to join me and other higher education workers from across Oregon at the State Capital in Salem for one of our 2019 Lobby Days: February18 to support our schools, May 8 for Higher Education Day with the UO, and May 20 for the SEIU Take the Capital for Revenue Rally. 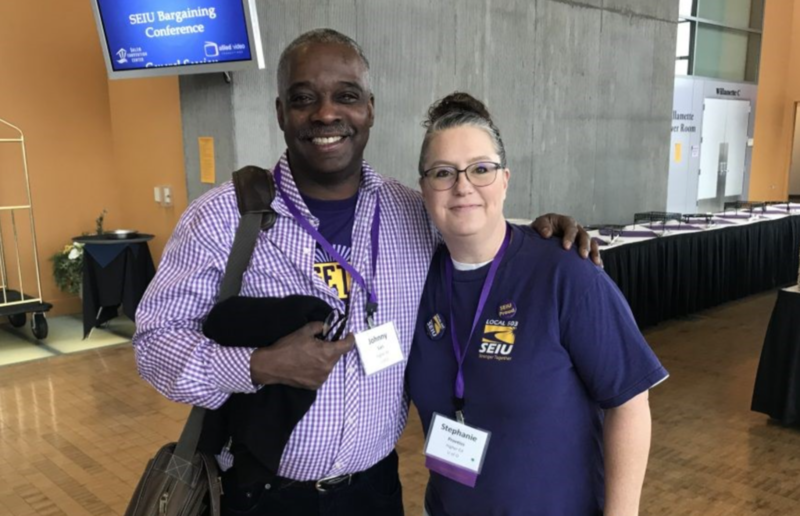 Local 085 Chief Bargaining Delegate, Johnny Earl and Vice President Stephanie Prentiss at the Jan. 26 Bargaining Conference in Salem.